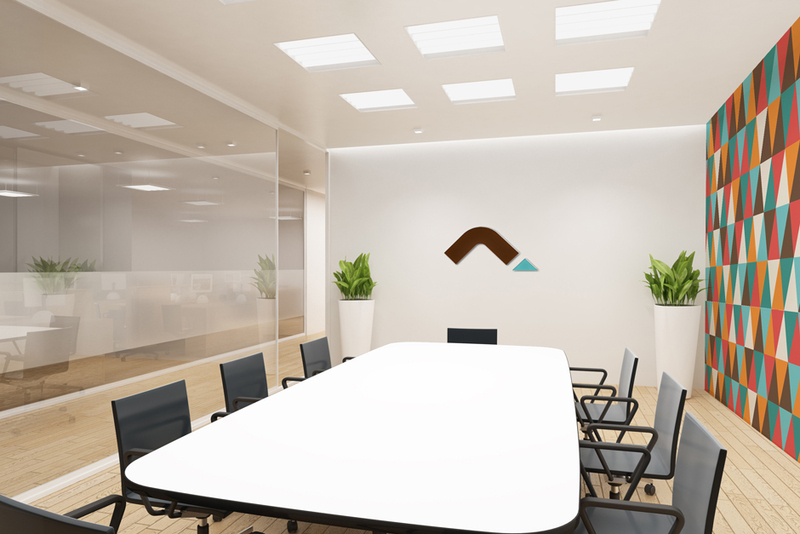 Aligning your dream to a good project. 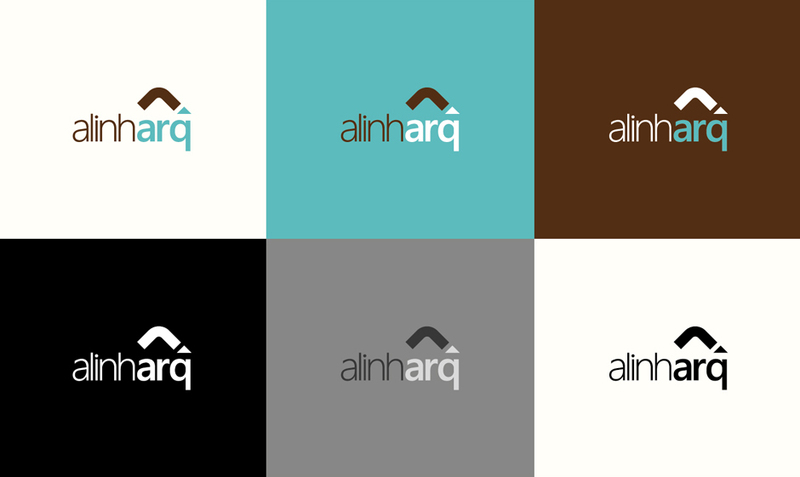 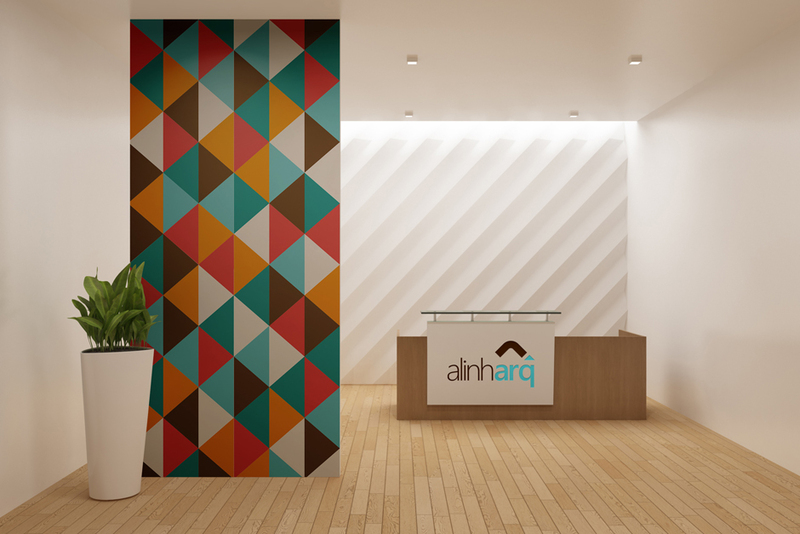 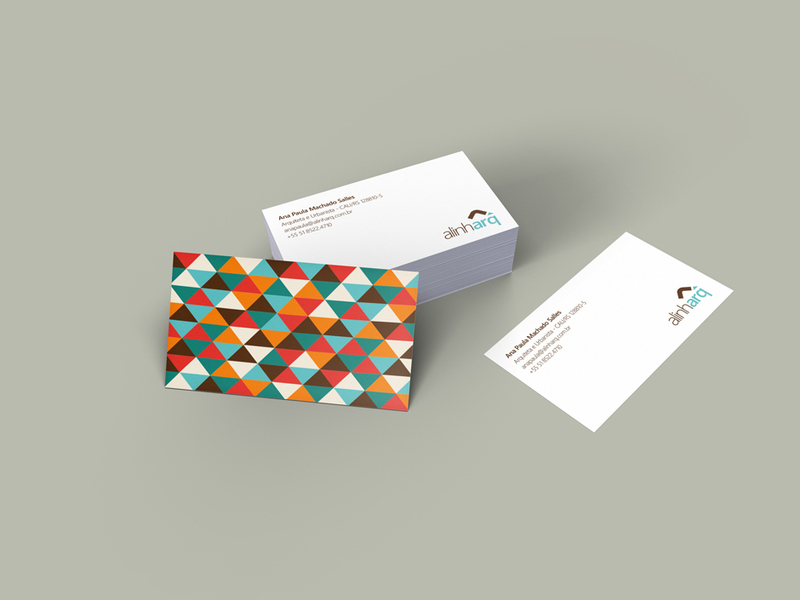 The rebrand project for the architecture office Alinharq had as main purpose to communicate to their customers all the possibilities that can be explored in a architectural project. 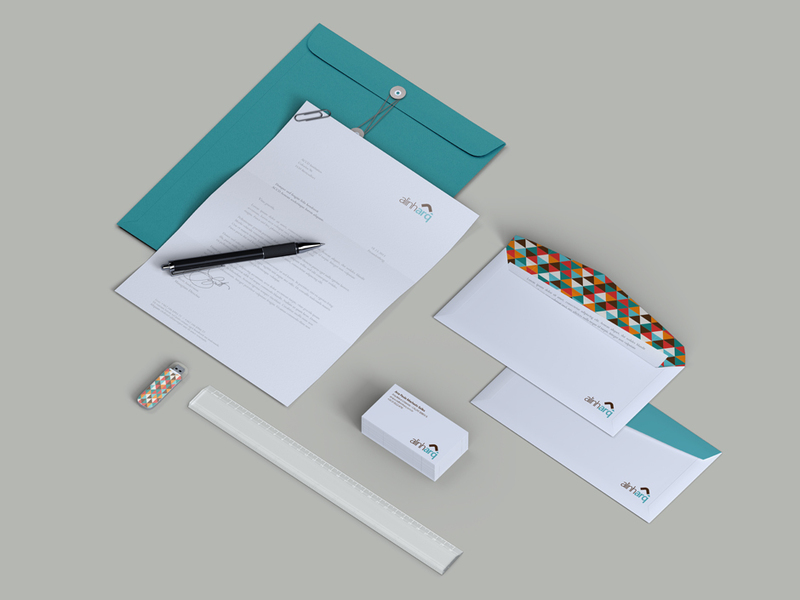 Following the company slogan, “aligning your dream to a good project”, the brand is composed by geometrical elements, representing the alignment and precision, in a colorful palette, to represent the infinite possibilities a project can have.